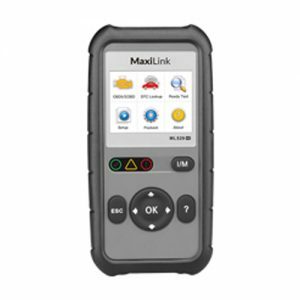 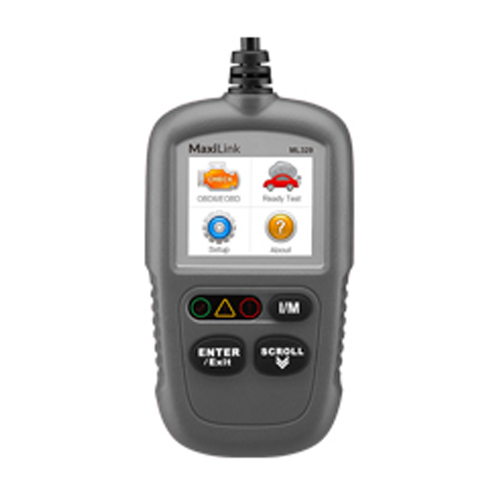 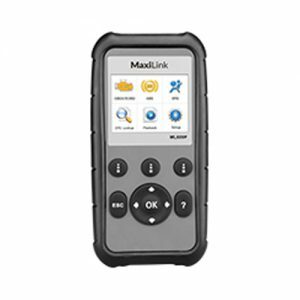 MaxiLink ML329, with its patented One-Click I/M Readiness Key, enables user to check State Emission Monitor Status and verify repairs. 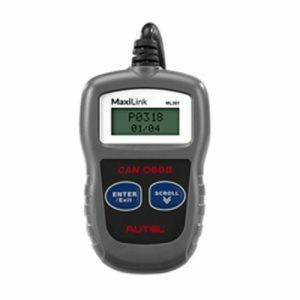 Read and Erase codes on domestic, Asian and European vehicles, 1996 and newer. 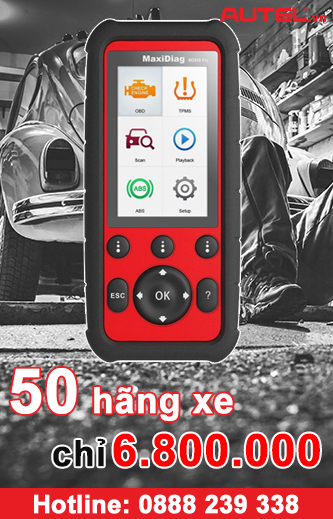 Compatible with domestic, Asian and European vehicles, 1996 and newer.